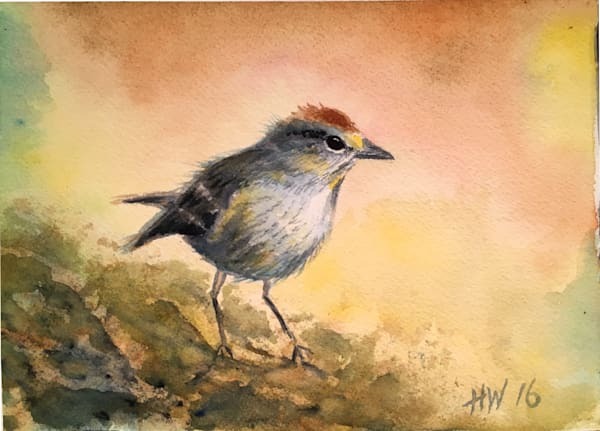 Animals and birds are among my favorite subjects to paint. 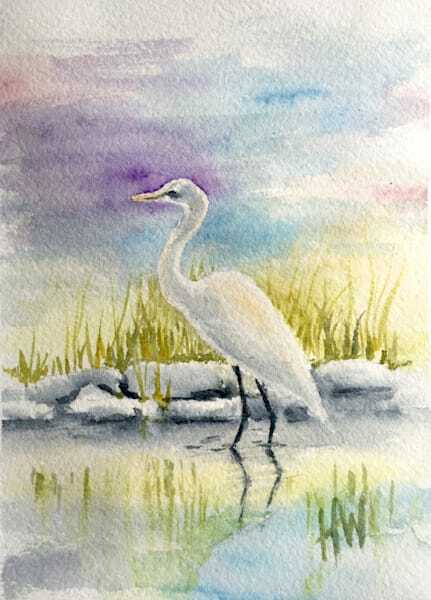 I love their colors, their patterns, their innate ability to survive in the toughest of conditions. 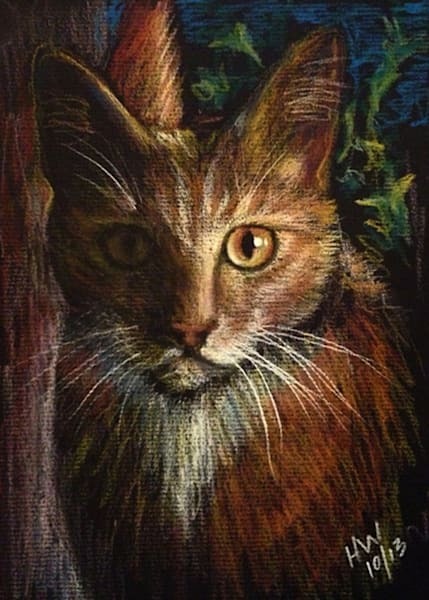 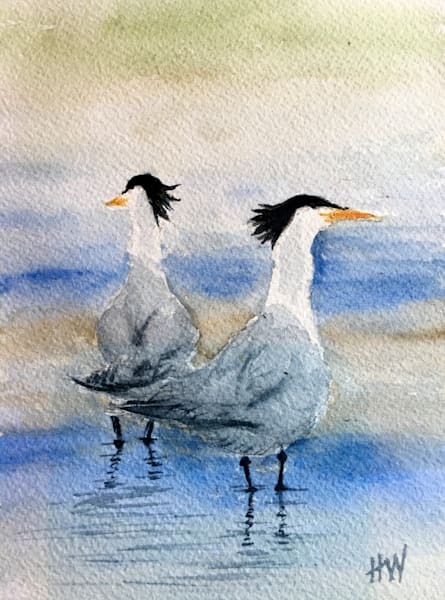 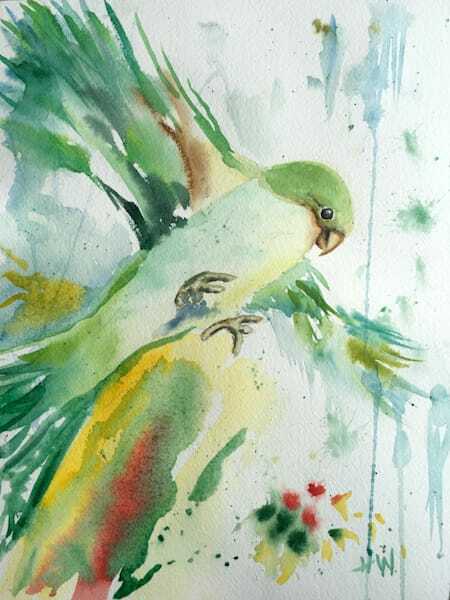 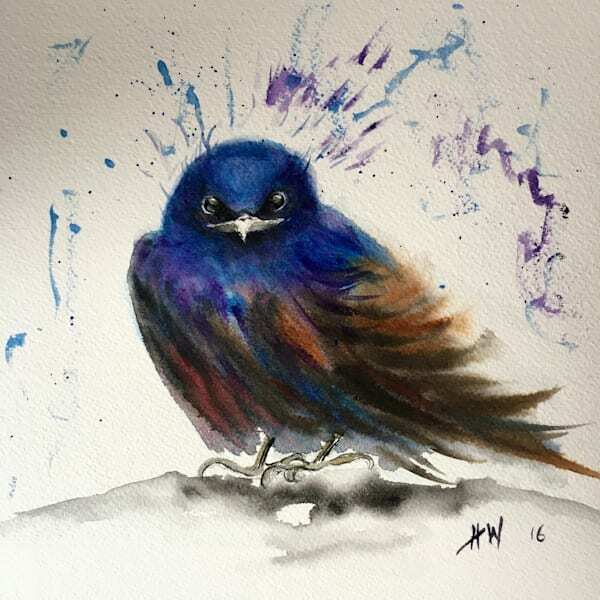 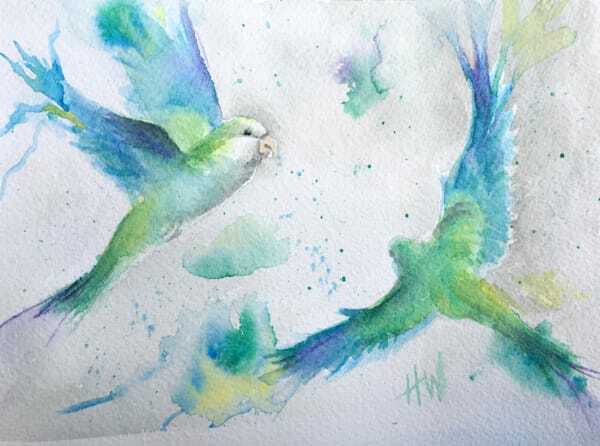 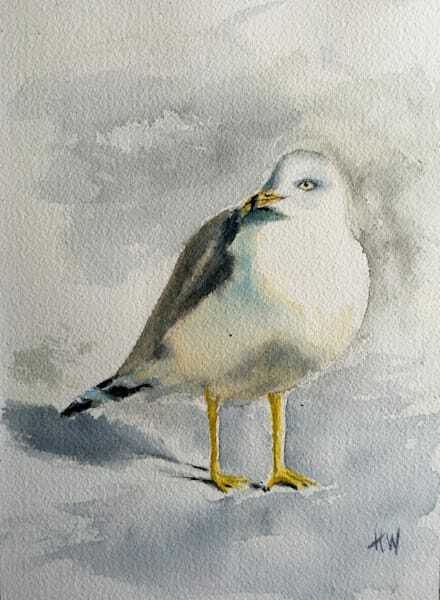 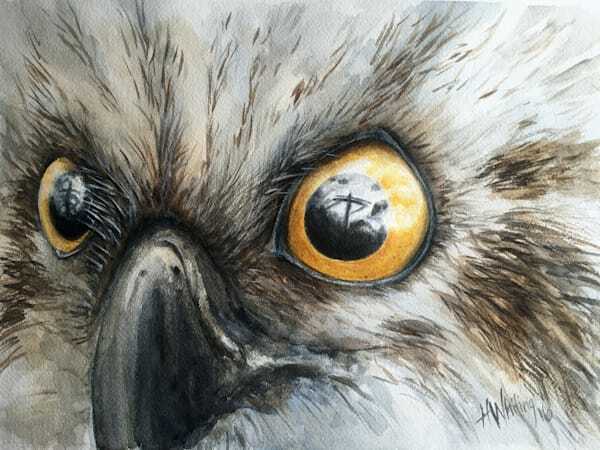 Click on any image to seeing buying options for my paintings of birds and animals. 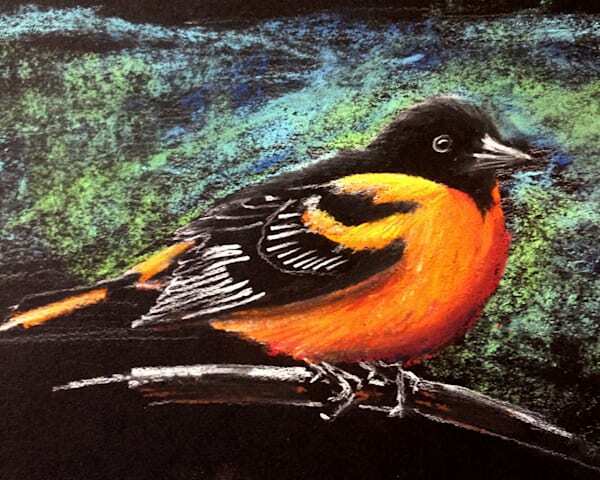 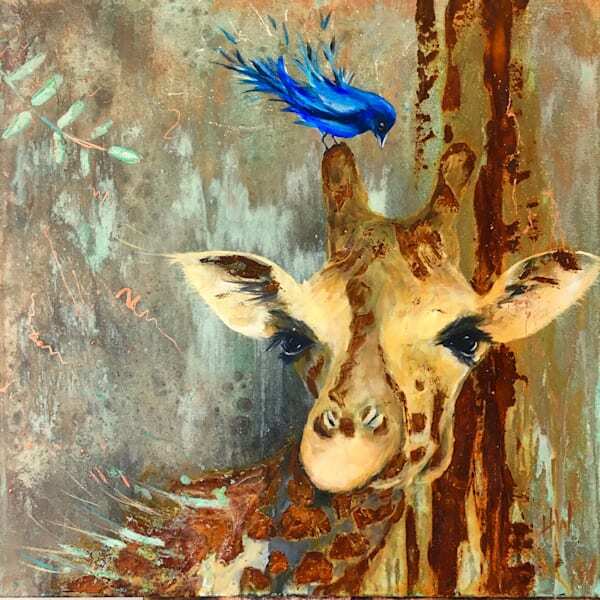 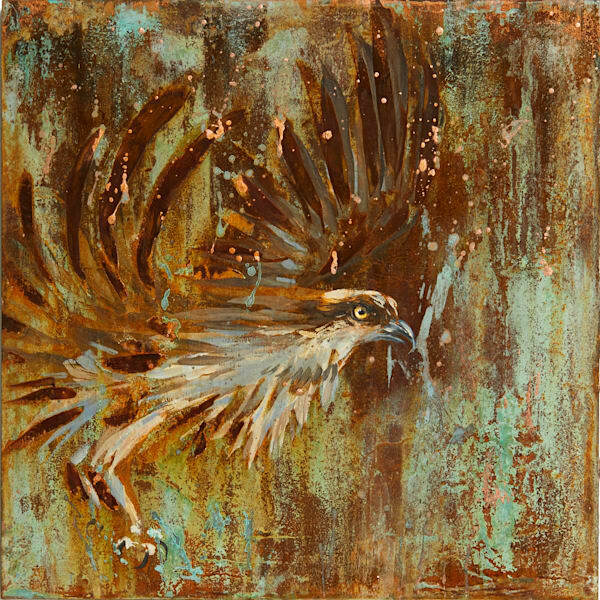 Browse paintings of birds and animals of all kinds. 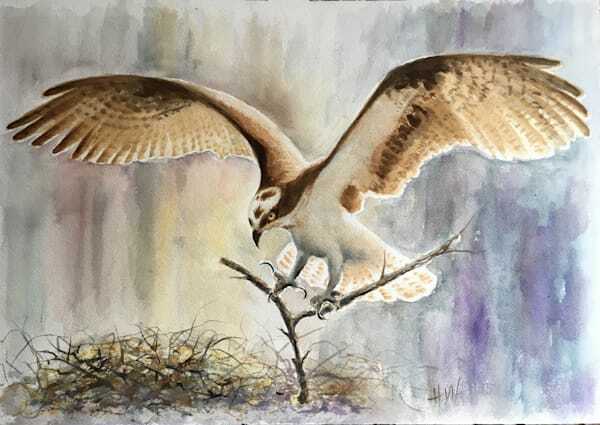 Birds of prey including owls, hawks, ospreys and eagles, as well as song birds and others. 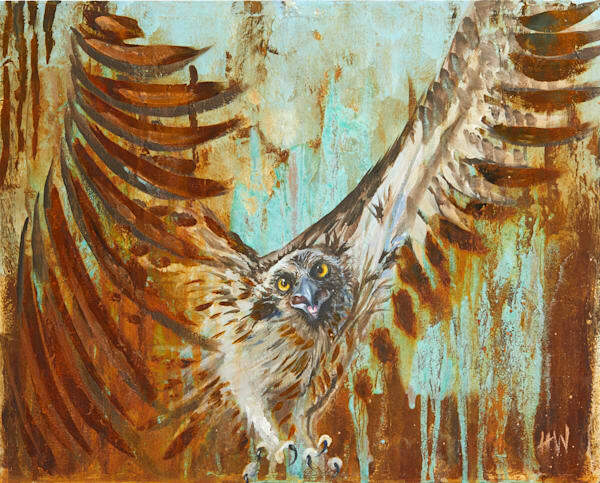 Animals in art can help us feel like we have a link to the natural world. 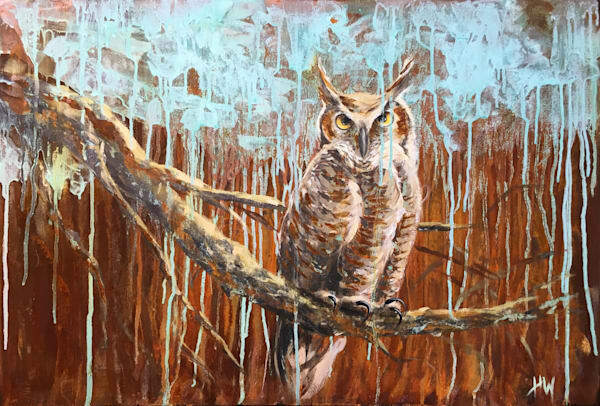 Original paintings and giclee prints available.